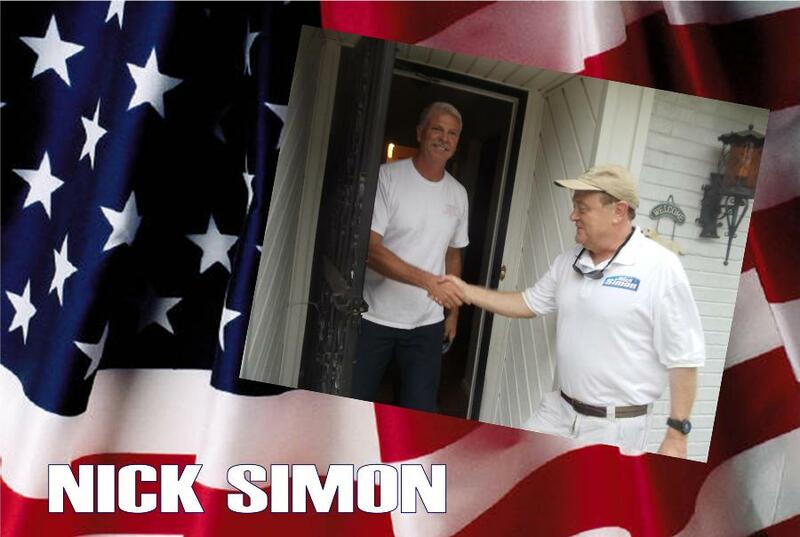 I would like to express my deepest sympathy to the family of Nick Simon. I counted him a friend to me personally and he and Publishers Printing have been good friends to Hikes Point News. Nick had a magical personality that gave hope to everyone and when you were around him you felt better about yourself. He was not ordinary rather he was an extraordinary man who was royalty in the business world. Yet, he was approachable and humble. He was a friend to everyone and he proved this with his kindness and his acts of goodwill and intervention for others. Nick was close to God and lived his faith within this human condition that brings challenges and struggles to each of us who inhabit this planet. He is going home to God and there is no debate. God will receive him into His Kingdom He has prepared for all who have been faithful. Visitation is today from 1-8 p.m. at Person's located at 149 Breckenridge Lane. The funeral Mass will be celebrated at 10 a.m. Wednesday June 15, 2016 at St Martin of Tours Catholic Church 639 S. Shelby Street with burial to follow in Cave Hill Cemetary.